Red Wine by Alexander Valley Vineyards from Sonoma County, California. 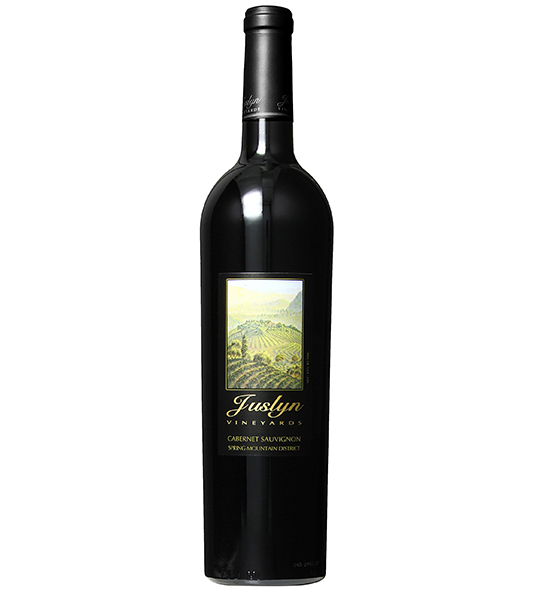 The 2014 Cabernet Sauvignon is a classic Alexander Valley wine with medium body, great fruit flavors and polished tannins. 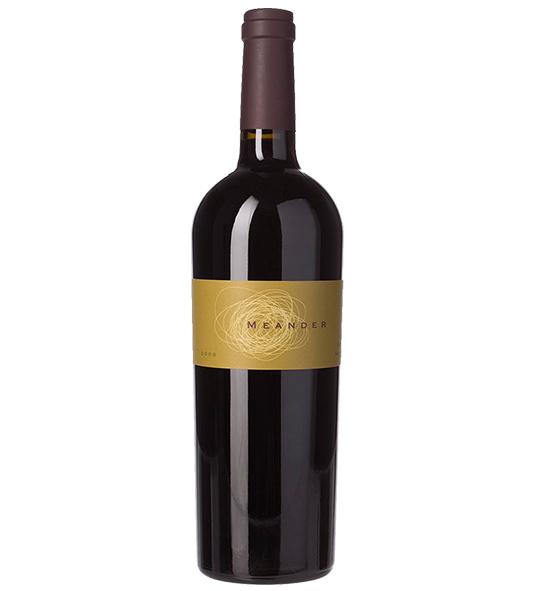 Winemaker Kevin Hall added 6% Merlot for structure, a touch of Cabernet. Red Wine by Alexander Valley Vineyards from Sonoma County, California. 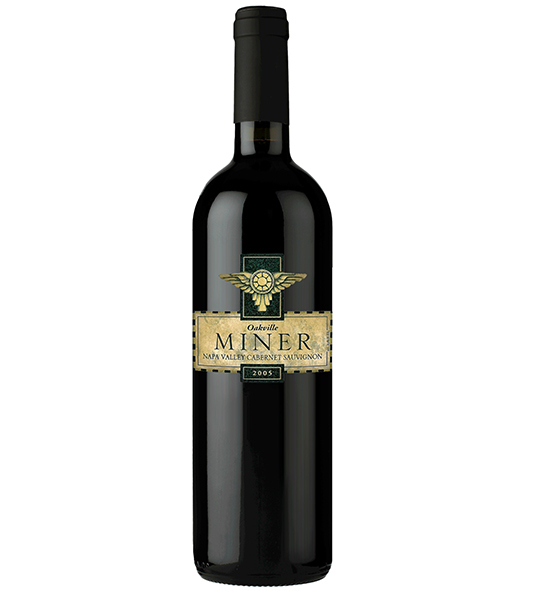 The 2014 Cabernet Sauvignon is a classic Alexander Valley wine with medium body, great fruit flavors and polished tannins. Winemaker Kevin Hall added 6% Merlot for structure, a touch of Cabernet Franc for floral notes and Malbec and Petit Verdot for color. There are aromas of dark fruit, blackberry, cherry, cassis, plum, vanilla and a slight cocoa and chocolate note. 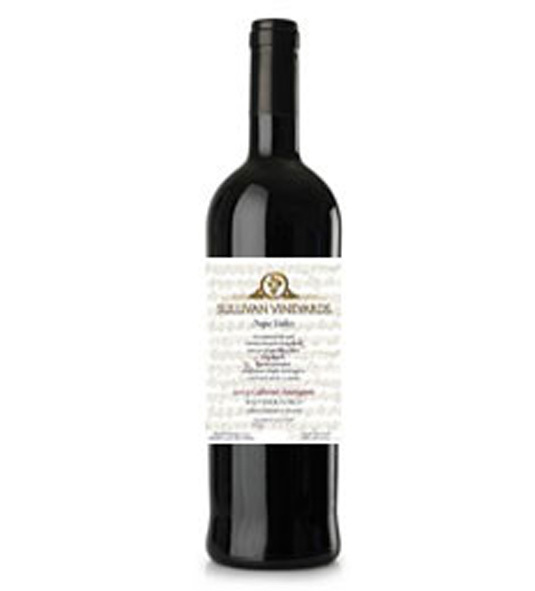 In the glass there are rich flavors of plum, cherry, cassis, blackberry, spice and chocolate. This is a smooth wine with medium body, nice balance and a long finish.